Begins Saturday, October 13 at 9:00 a.m. Lasts 24 hours. All official team members must be high school or college students. Film must include secret elements (to be revealed at start). Must be under 3 minutes long. There are more technical details on the website, but that’s the general idea. Line up your friends, clear your schedule, and make some movies. Winners of both the popular vote and the professional panel judging will win a MacBook Pro, Final Cut Studio 2, Logic Studio, and Shake for each member of your team (limit 5). So what are you waiting for? Check out previous winners for some ideas. Due to a particularly heavy schedule at work, I haven’t posted in almost a month and a half. In the future I hope to add some writers to the staff here so that time between posts doesn’t stretch so long. In the time since the last post, I’ve gotten involved in an local independent/student short film. Meeting several people from the area who are involved in low-to-no budget film making inspired me to take this blog in a new direction. I was reminded how important it is to leverage your network when making a film, particularly when on a shoestring budget. I was also reminded that most of the pleasure in working on films for me comes from working with other creative minds towards a common goal. So, I will still be discussing my own projects here, but I will be opening up the this forum to other filmmakers, specifically in the DC area, to spread information about local events, casting calls, and crew openings for their own films. 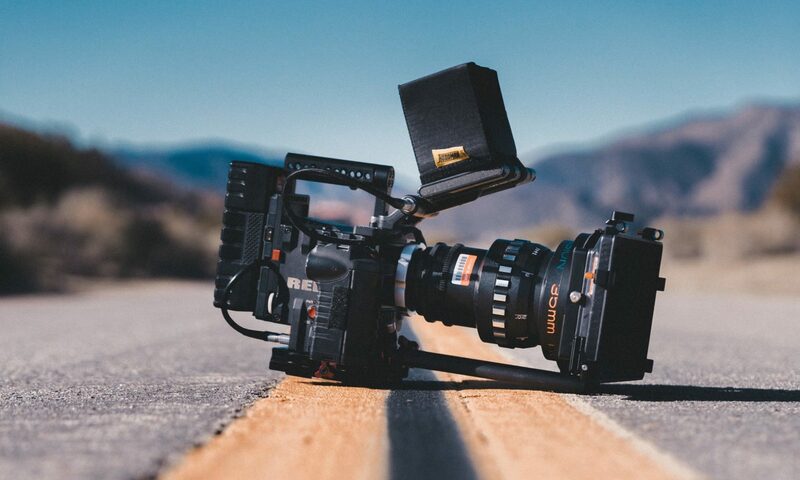 I will continue to write about technical issues and challenges facing bootstrap filmmakers and I hope to add some other local indie and student filmmakers to the writing staff as well. Keep your RSS aggregators peeled (mixed metaphors anyone?) for articles following the new model. Hope you enjoy the show.